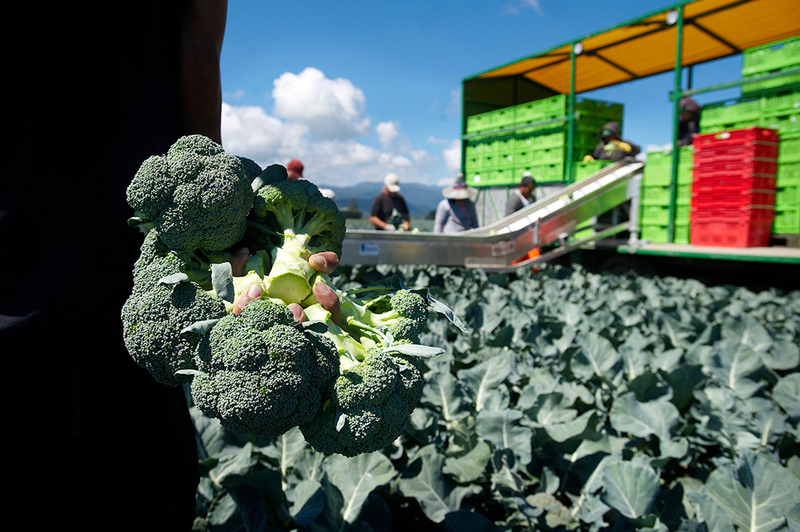 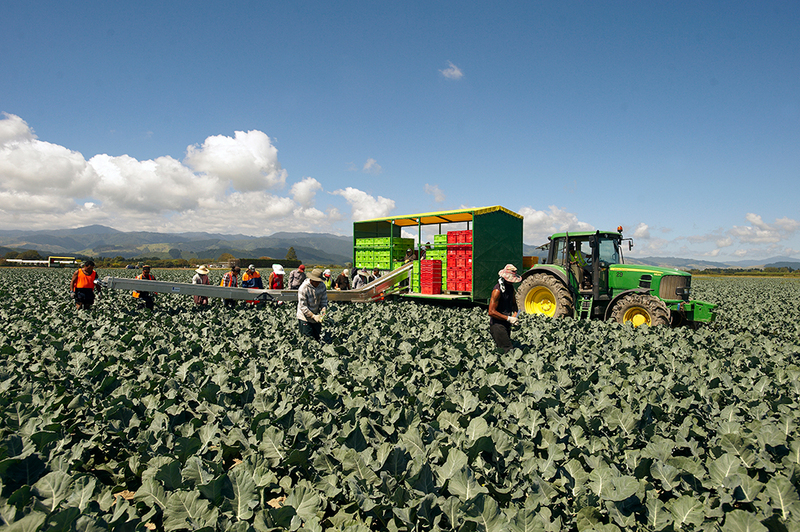 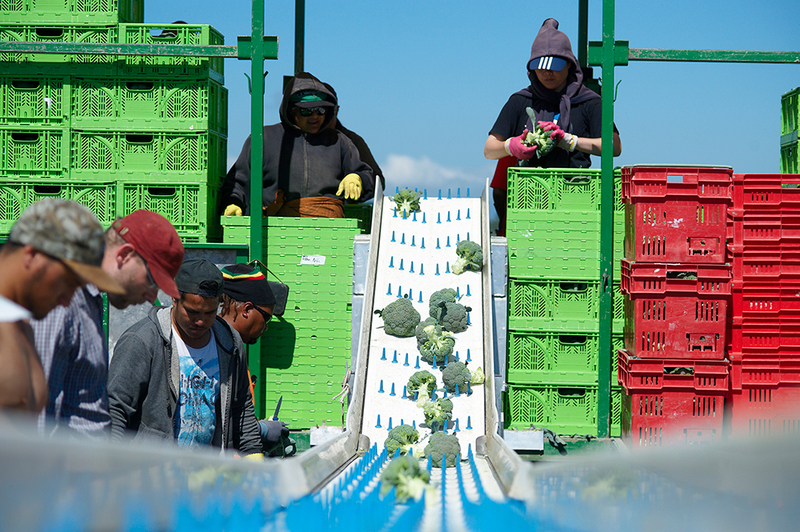 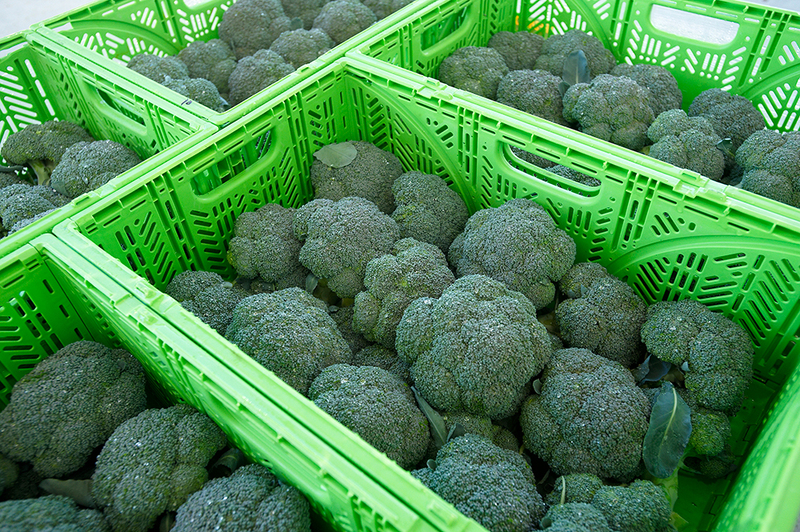 We produce broccoli 12 months a year supplying both wholesale and retail markets, including many nationwide supermarkets. 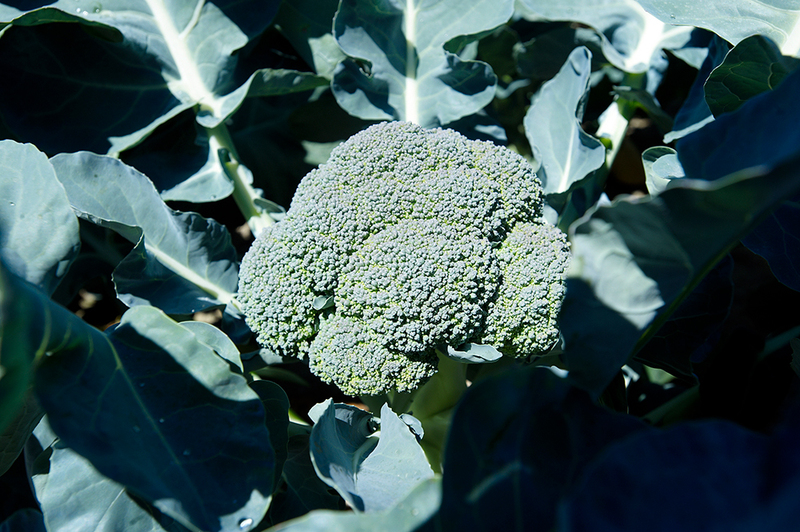 Look for broccoli with dark green heads or almost a purple tinge, compact clusters of the broccoli florets and firm, strong stems and stalks. 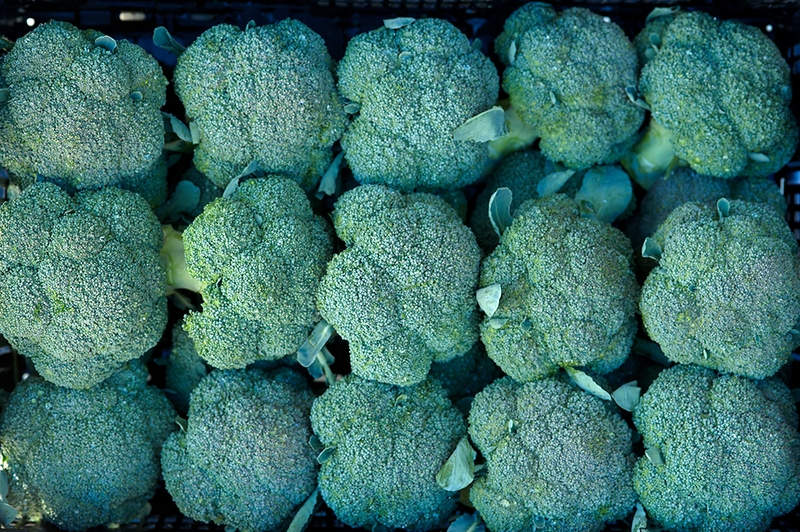 Avoid purchasing broccoli with yellow flowers. 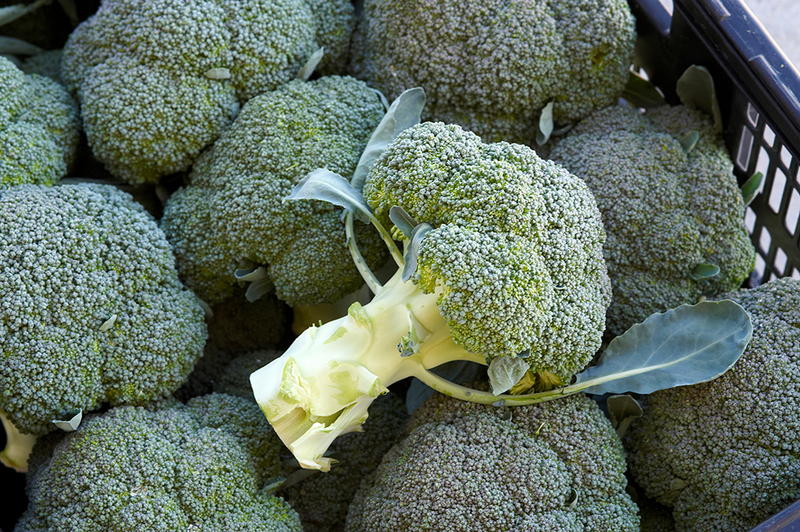 Store Broccoli in the refrigerator in a plastic bag between 2-4 degrees Celsius. 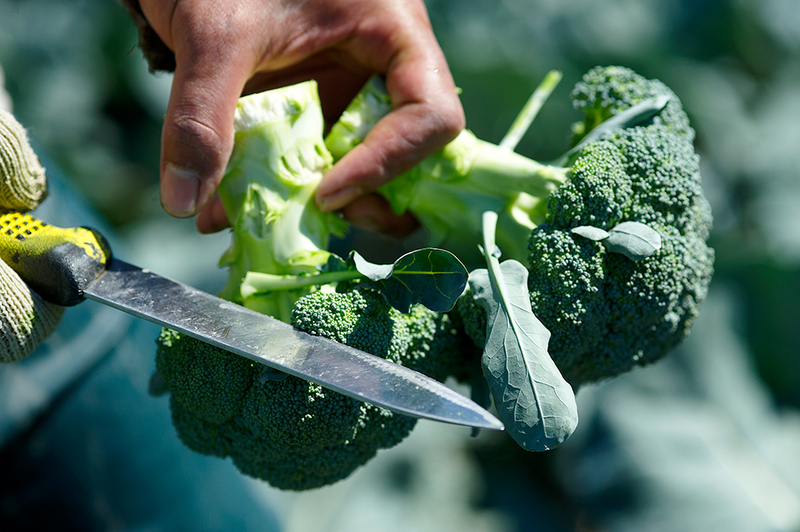 Use within 7 days.